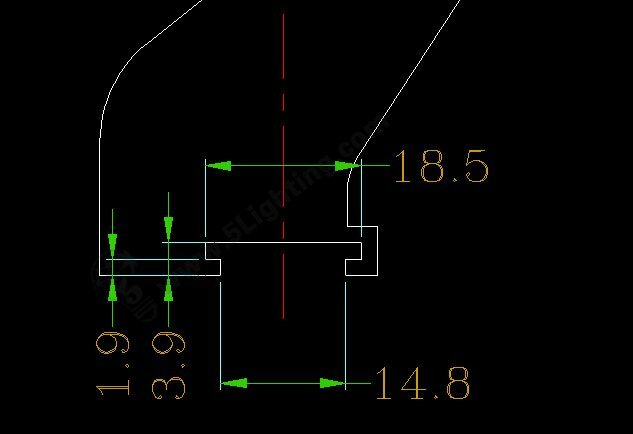 Special design available for our arm display lights with custom clamps . How to accommodate arm lights with portable display goods ? We have several clamps and clips which can fit our display lighting arms , so that these lights can fix to display products firmly . (5) clips for aluminum extrusion / Panels . AD products , highlights and enhance gallery presentation and featured printings . Different clamps and clips mount on our arm display lights can be customized . Welcome to contact us for more of your requirements .